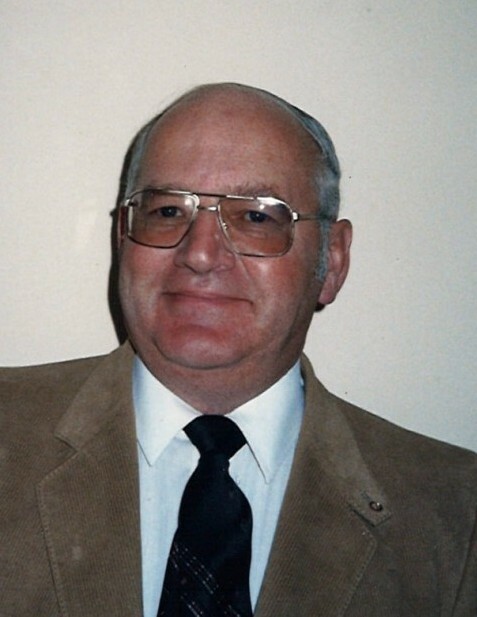 Ronald Lister was born in Kamsack, Sask. on June 20, 1936, passed away June 22, 2018 in Smithers, BC. Ron started working for Kelly Douglas at the age of 18. As a salesman, his job took him through Smithers where he met and married Gerda. In 1963 he quit the travelling sales job and bought the Smithers Variety Store, which at the time, was owned by Ma and J.J. Herman. It later changed to Robinson’s Store. Ron is survived by his wife Gerda; daughters Rhonda (Ian) Carrick and Natalie (Mike) Goodchild; son Doug; grandchildren Sean, Rebecca, Tyler Koldyk, Ben and Emery. His sudden and unexpected death was a shock to all. He will sure be missed. Special thanks from Gerda for the kindness of all the doctors and nurses at the Bulkley Valley District Hospital.